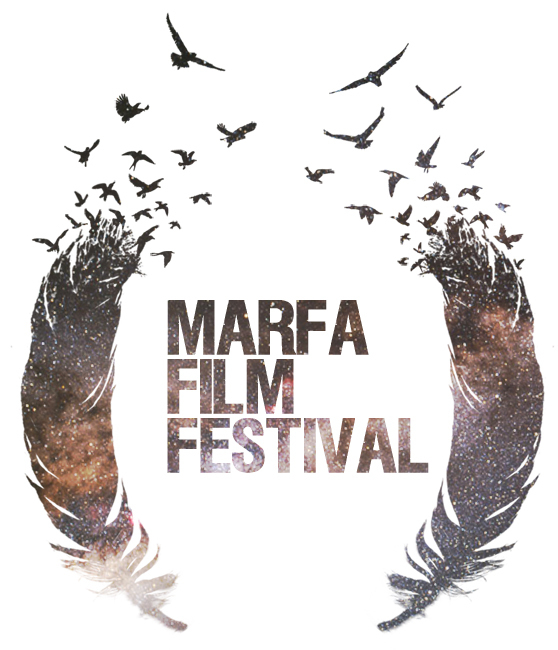 Marfa! The little gem of Texas! Saw RPG OKC at Marfa, and even though there was a little bit of technical difficulties by the end, I was glad they managed to make it work! That was a great and very funny story, it left me wishing it would have been a longer one. Thanks so much Ernesto! Glad you enjoyed it!